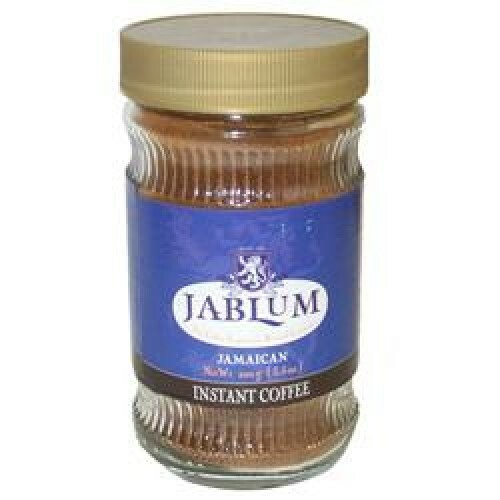 Jablum Instant Coffee, made from 100% Certified Jamaican Blue Mountain Ground Coffee, the prefect choice for the person on the run. Just add 1 tablespoon to 6 oz of hot water. 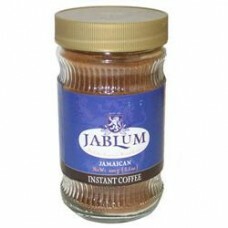 In a blender mix a cup of cold Jablum instant coffee, one spoon of ice, two spoon of chocolate ice-cream and two tablespoons of sugar. Serve immediately.